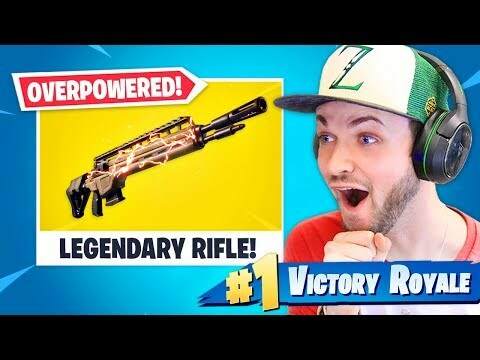 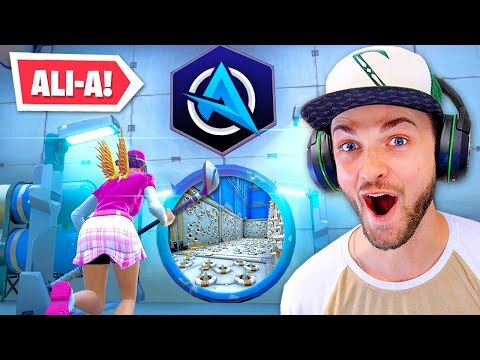 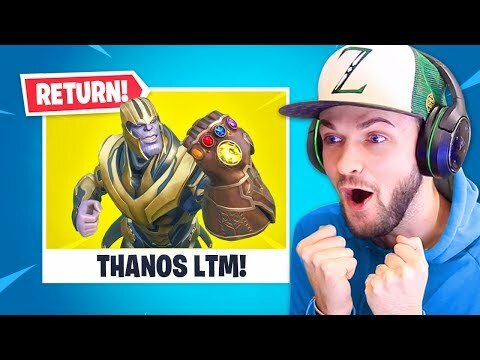 "Ali-A // Subscribe and join the #AliAarmy! 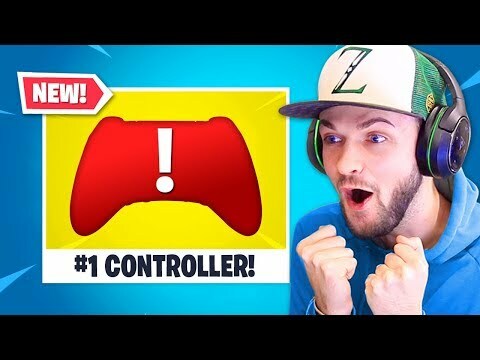 ► Welcome to the best place for gaming news and gameplays! 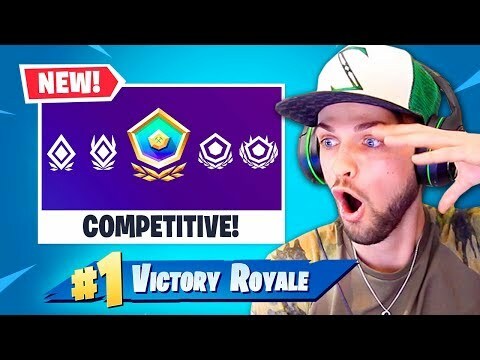 This is my place to share videos of me having fun playing games! 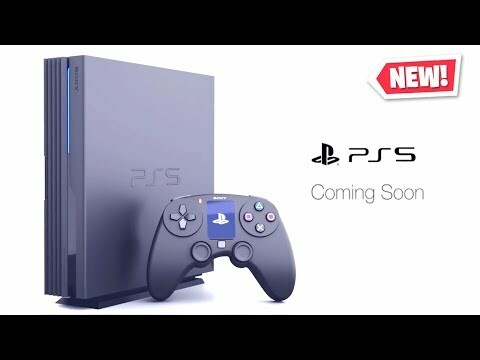 I play on the Playstation 4 (PS4), Xbox One (XB1), Xbox 360, PS3 and even Wii U. 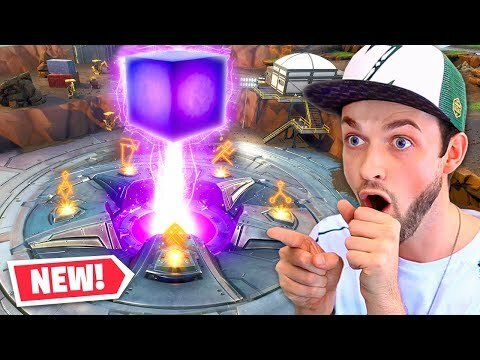 Sometimes I'll play other games too! 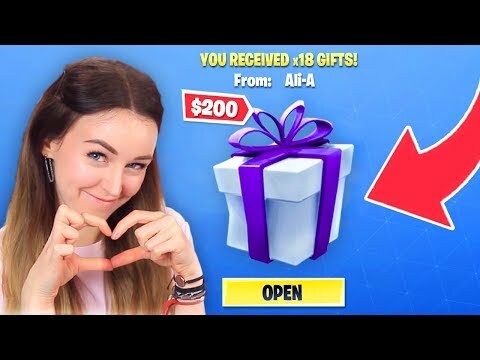 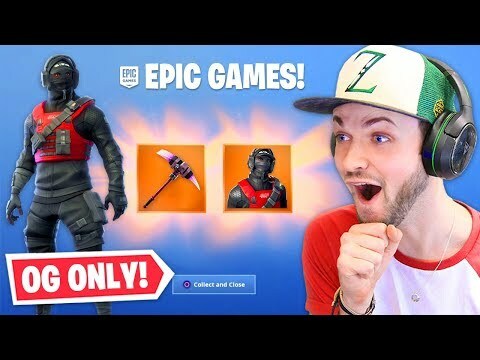 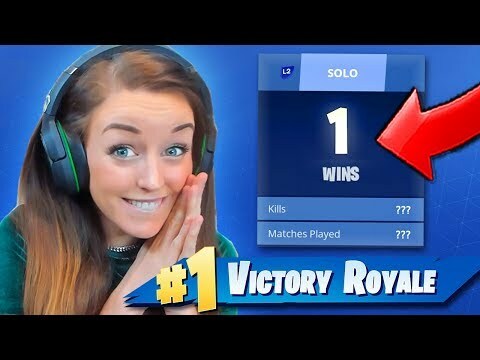 (For serious business enquires please contact: AliA@optalent.com)"
GIFTING Fortnite Skins to GIRLFRIEND!